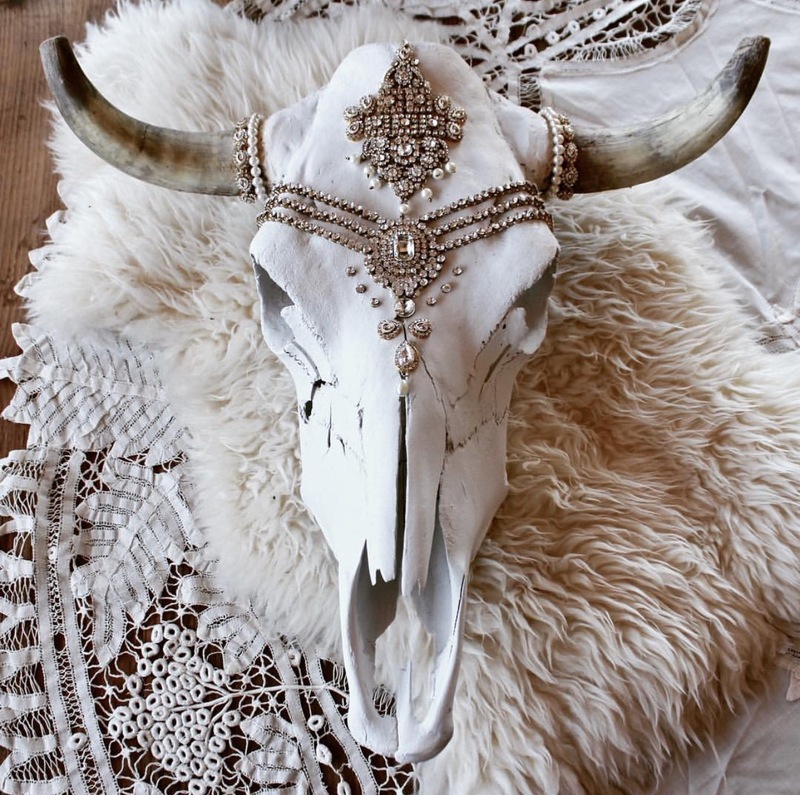 Love It Or Hate It: Bizarre Animal Skull Decor That Will Surprise You! Some will love, some will hate it. They might look a little creepy to some. 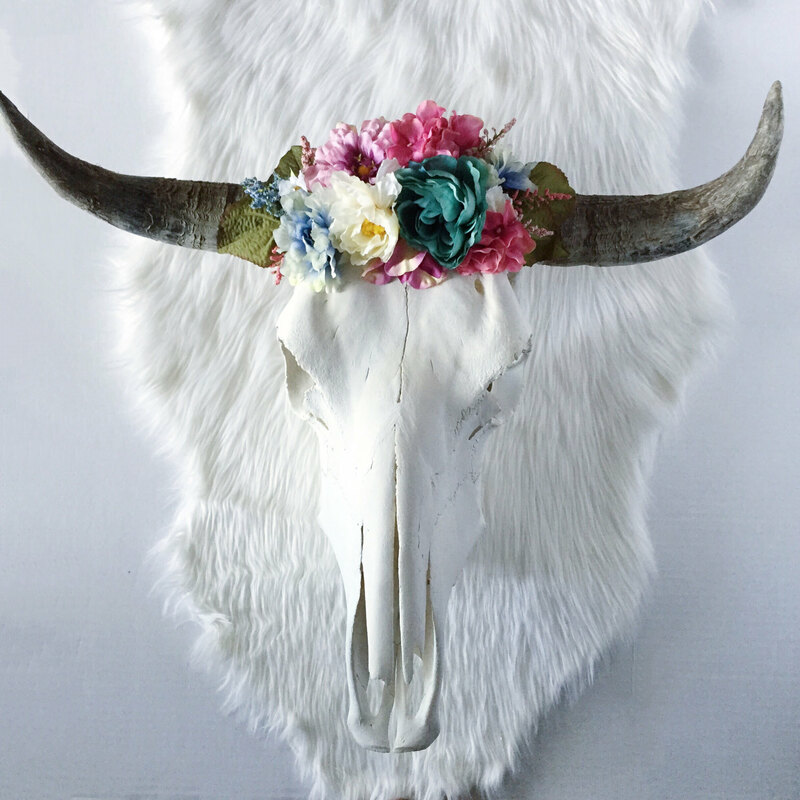 Despite, animal skulls are known to be incorporated in wall decor. 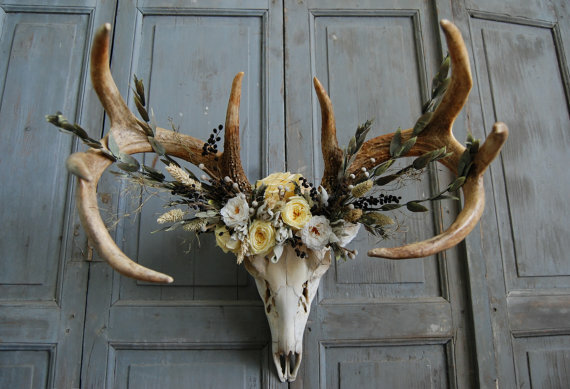 If you are into unusual and extraordinary things, than this is a great idea for your home. 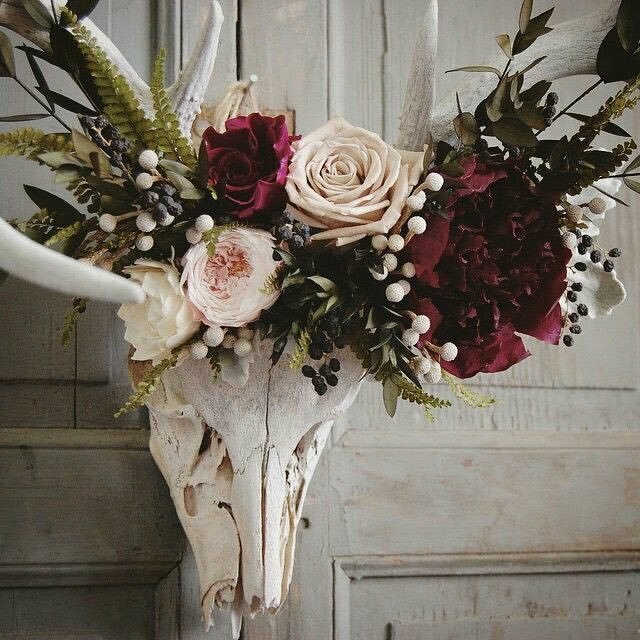 And the best thing is that it can be incorporated into any style. You will certainly find your favorite one. 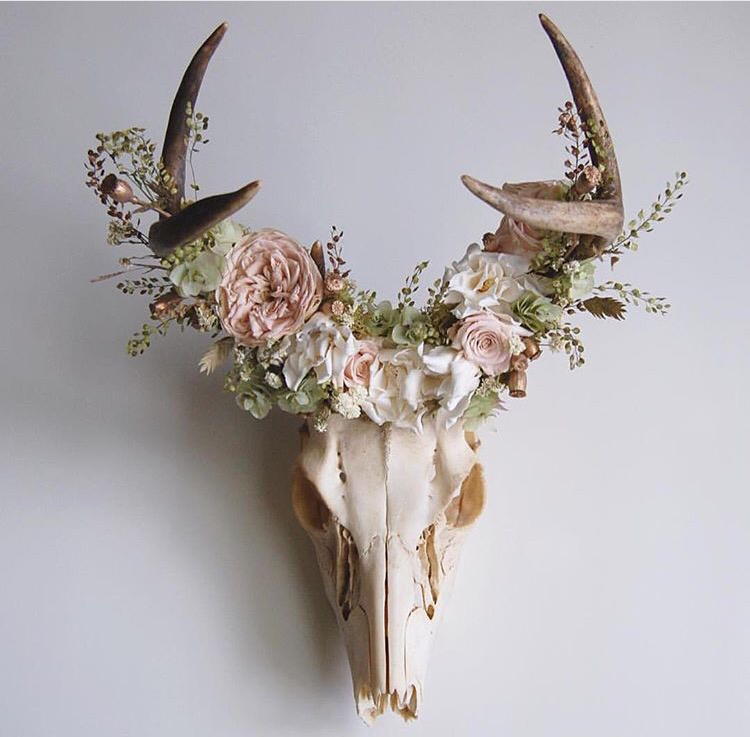 Check out these bizarre animal skull decor ideas that will surprise you!